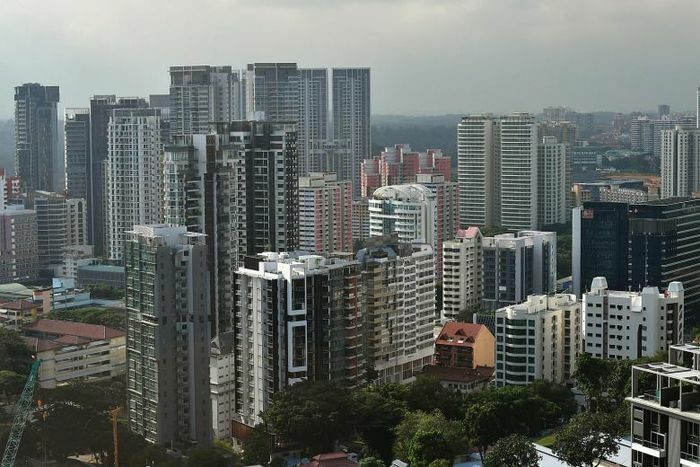 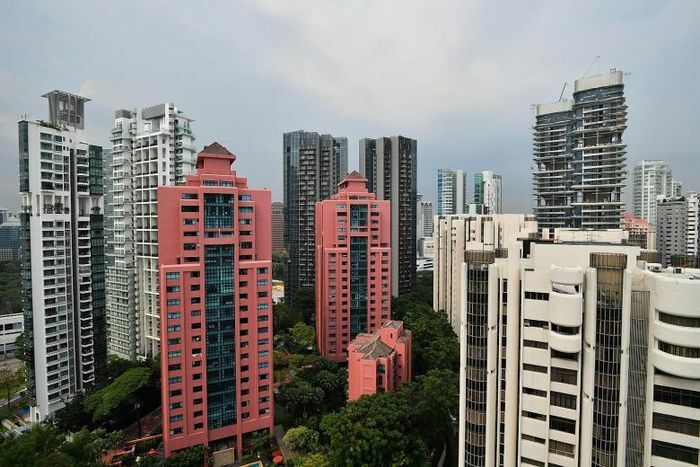 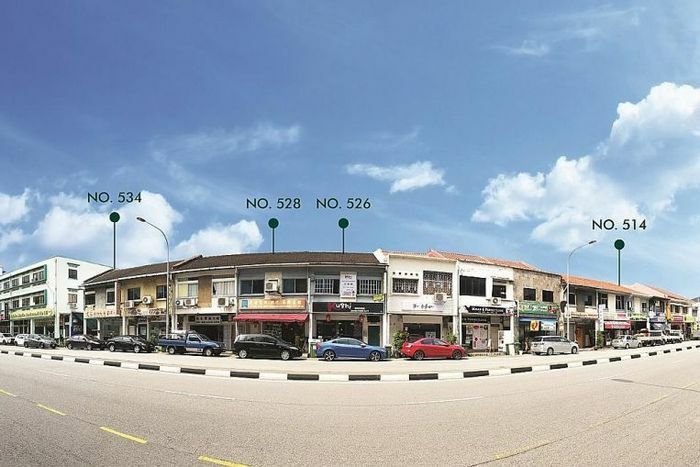 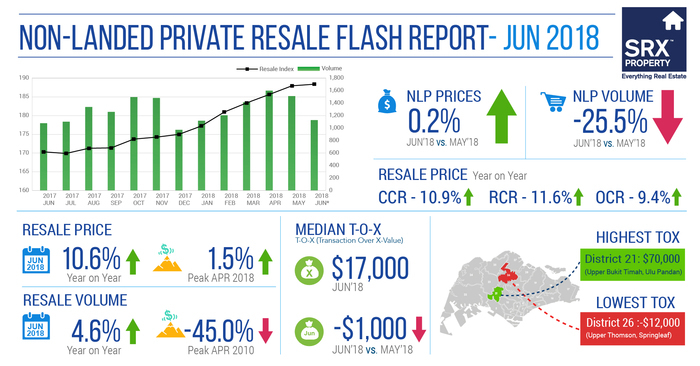 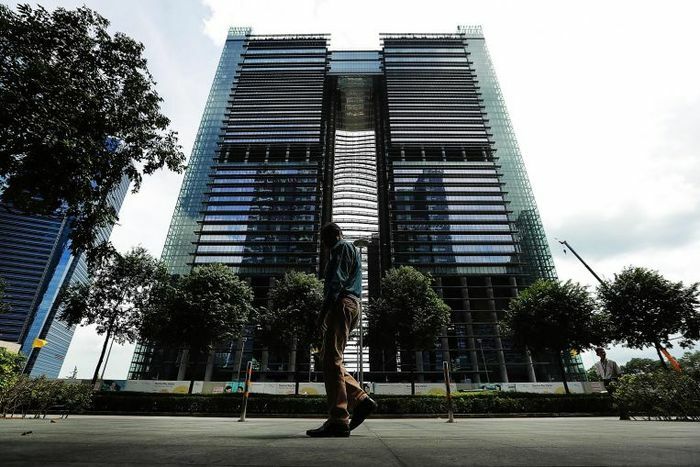 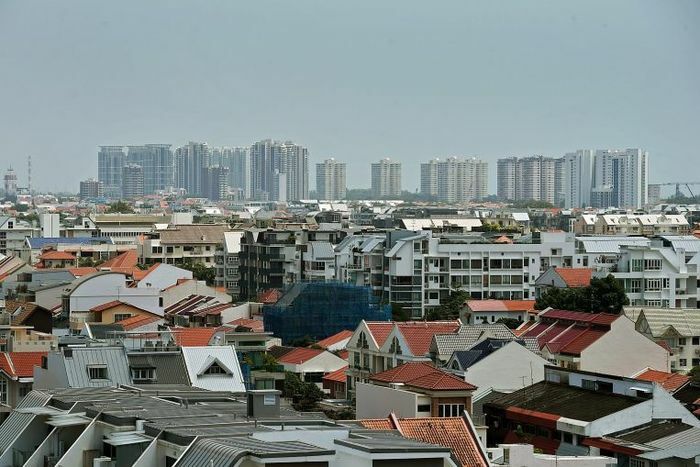 The new cooling measures announced on Thursday night may well have doused the current bout of collective sale fever, with analysts expecting mega sites such as Braddell View, Mandarin Gardens and Laguna Park to face an uphill task in luring developers who have just been hit with heftier land acquisition costs. 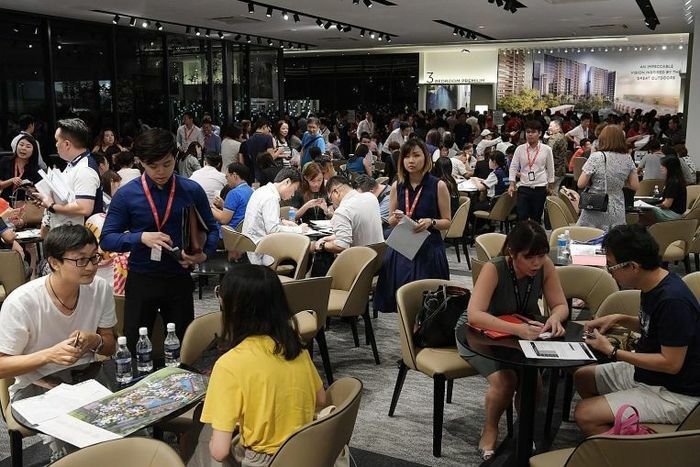 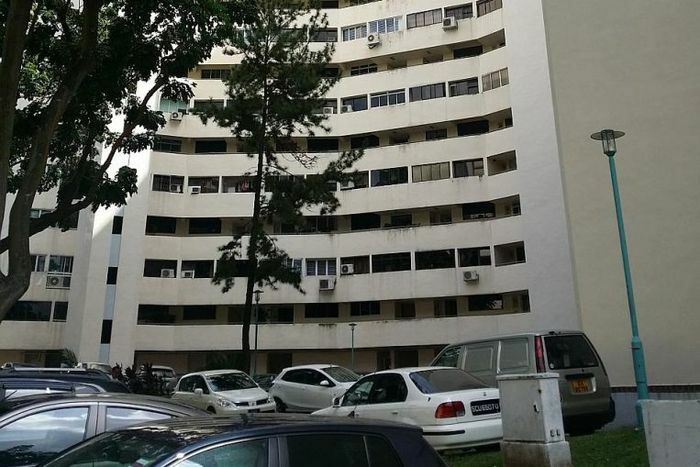 More than 1,000 units were sold at three projects in just a few hours on Thursday night in a remarkable buying frenzy triggered by the imminent imposition of tough new cooling measures. 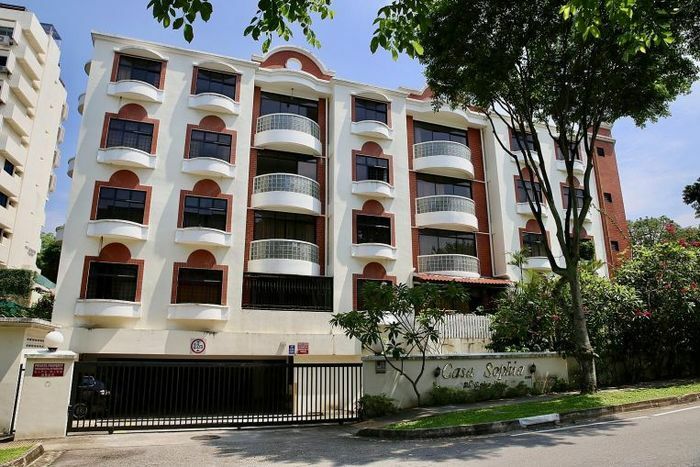 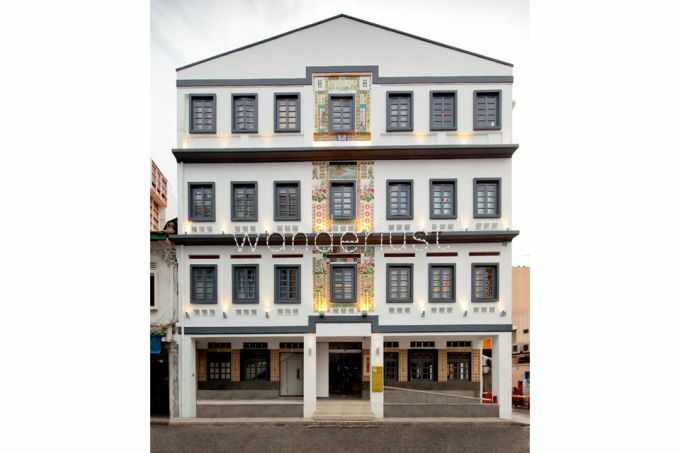 WANDERLUST Hotel along Dickson Road in the Little India Conservation Area, is changing hands.